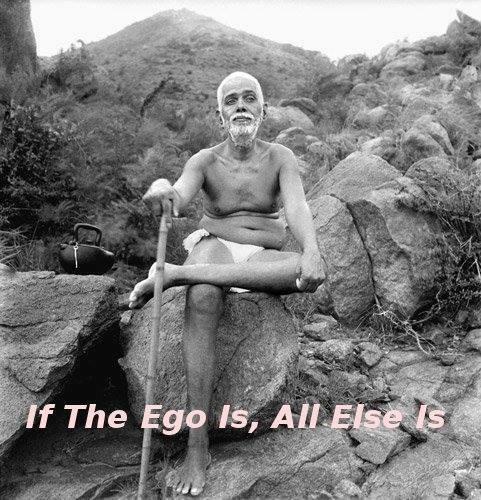 Bhagavan Ramana says, “Question, what is this thing, this ego which manifests as a sense of separateness from the whole”? Where does it come from?” This inquiry requires us to simply bring our attention to the sense of identity, the sense of “I AM”. It is only by bringing quiet, nonjudgmental attention on the ego, that the ego can be see through as unreal. 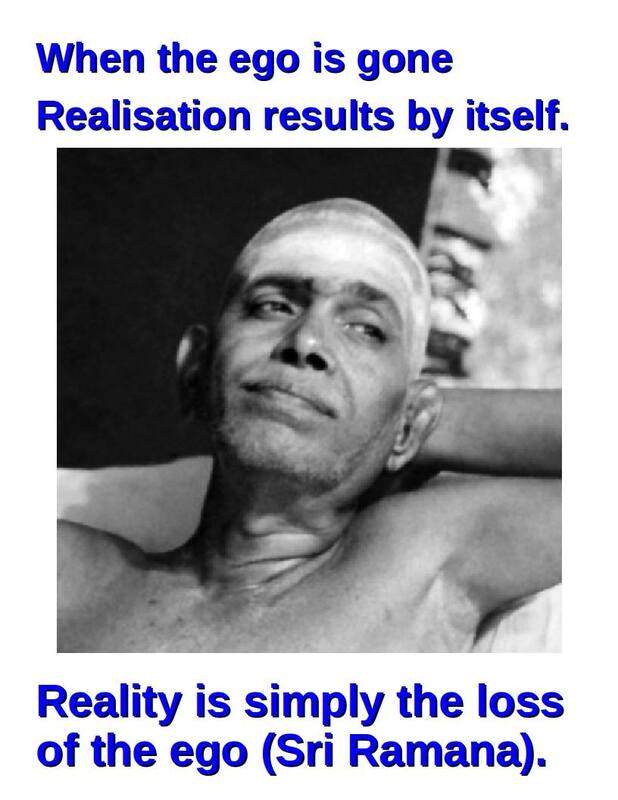 The method is simple and yet the mind has to be made pure and subtle to grasp it. Thanks for this wonderful and necessary post, Harsh!